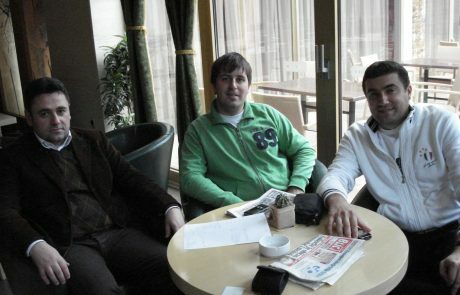 20. and 21. 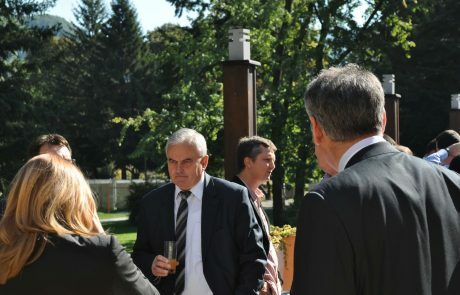 October, 2011. 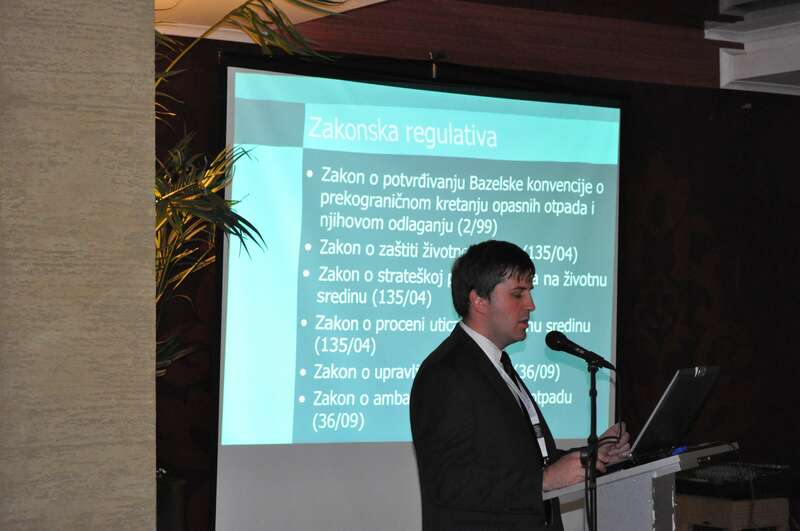 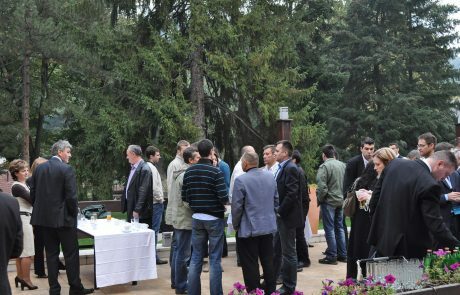 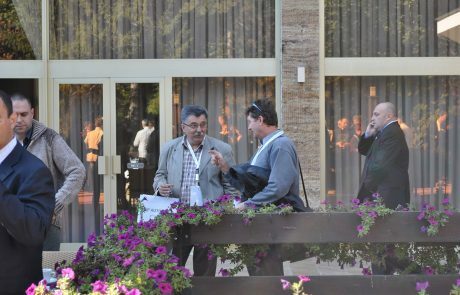 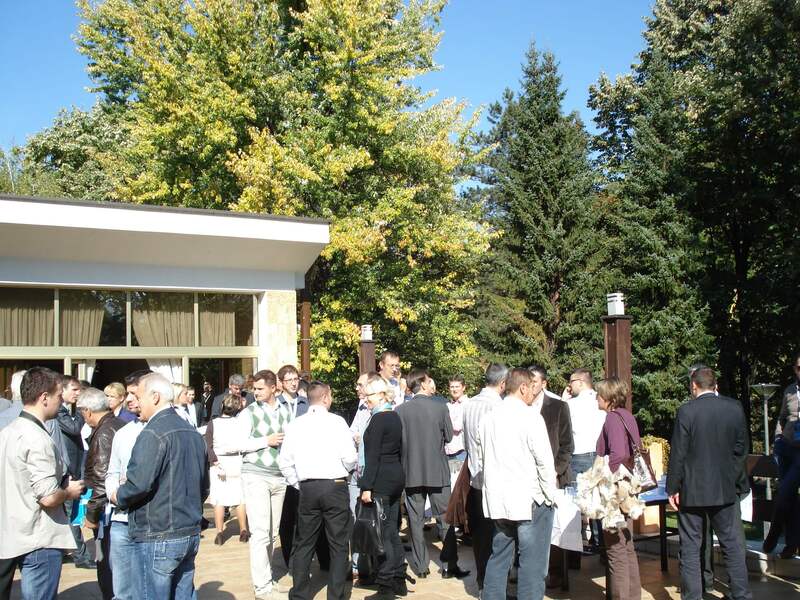 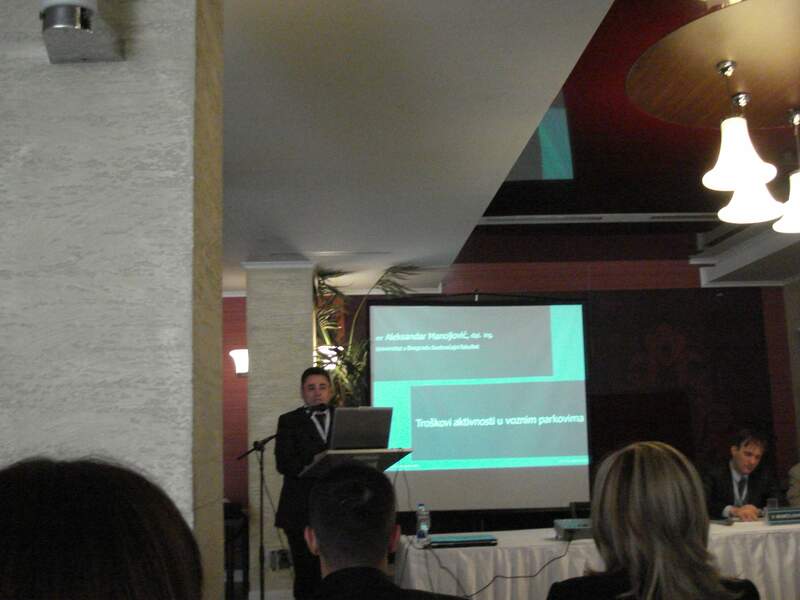 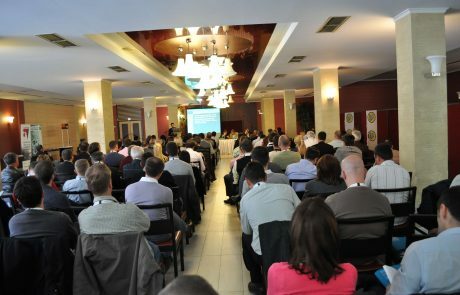 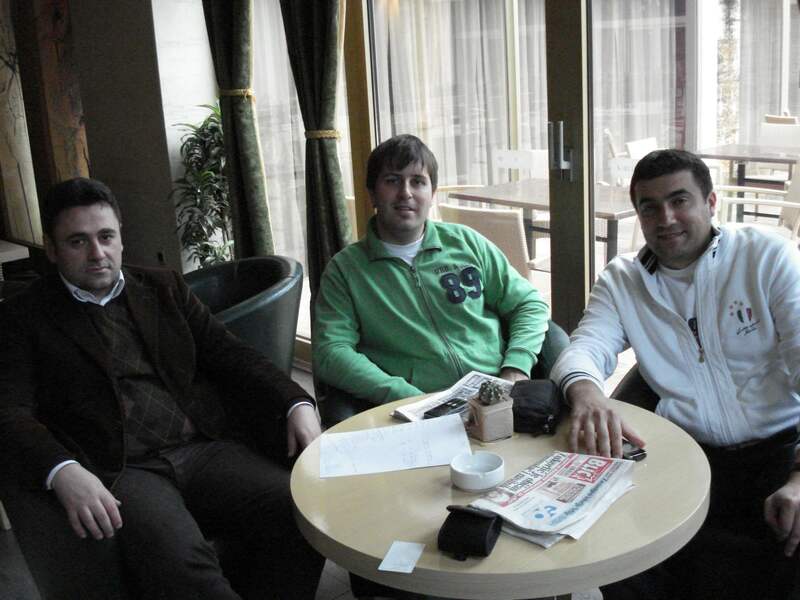 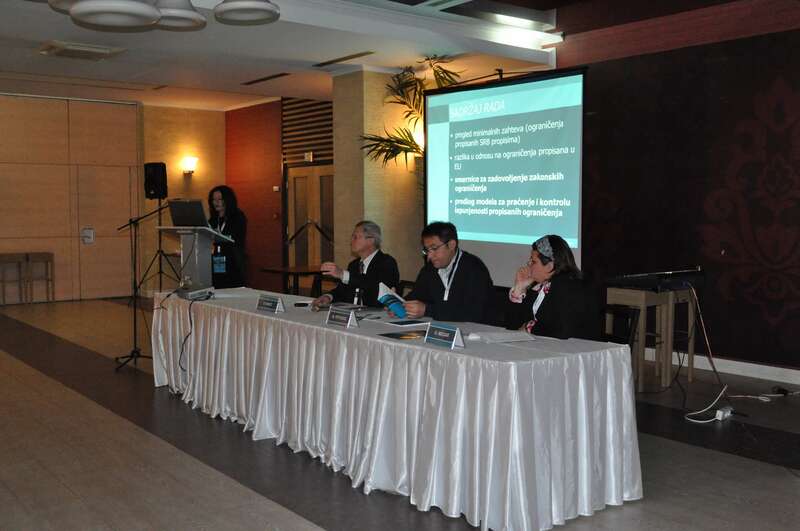 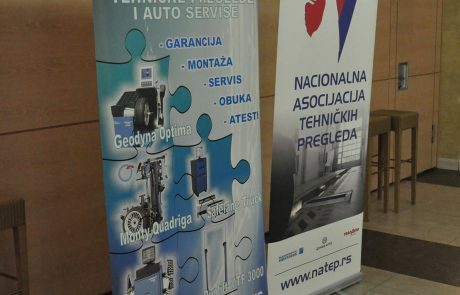 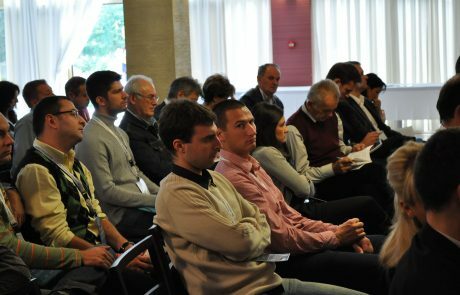 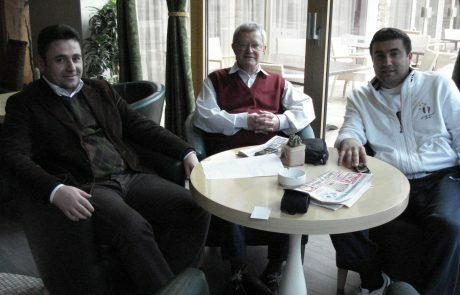 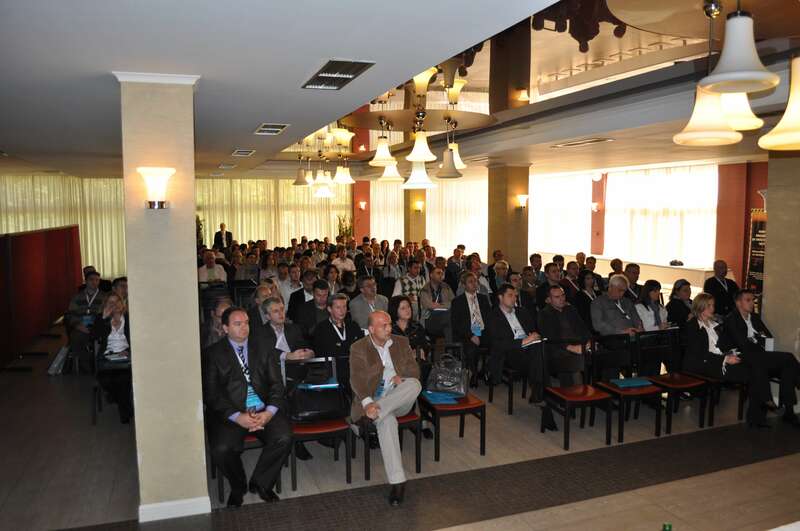 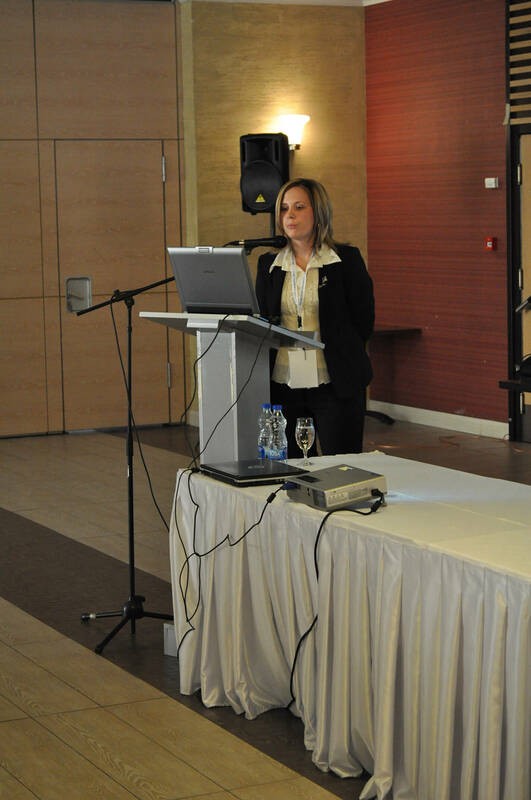 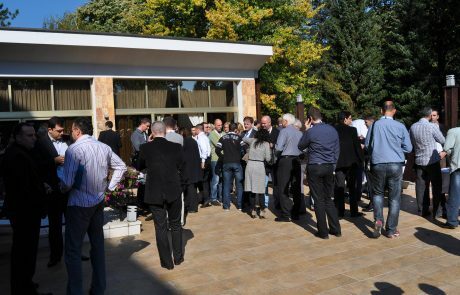 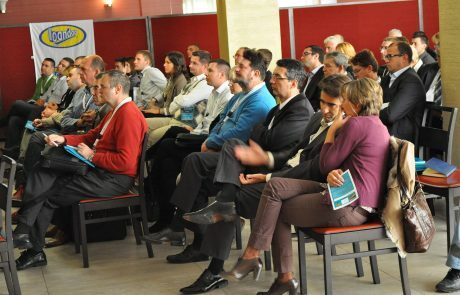 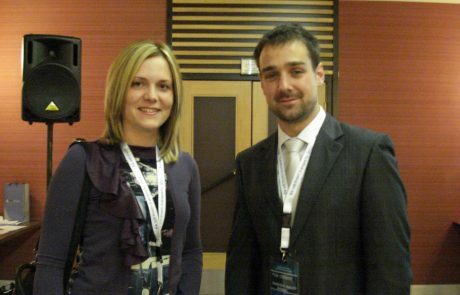 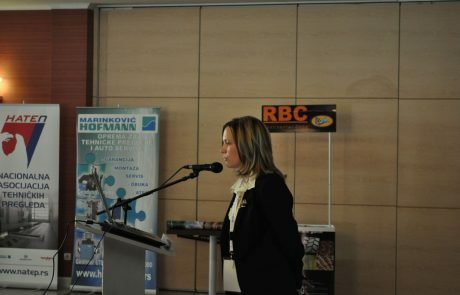 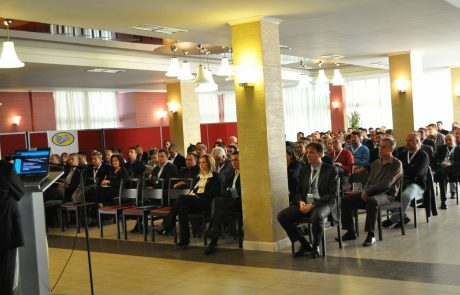 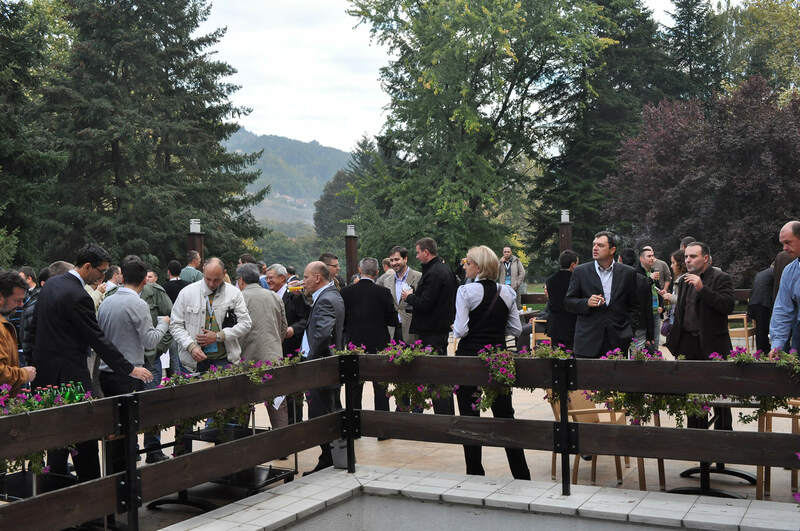 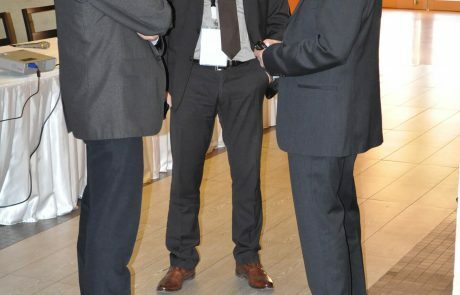 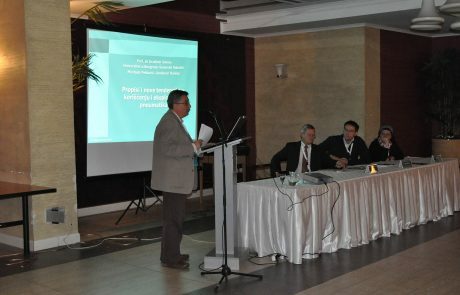 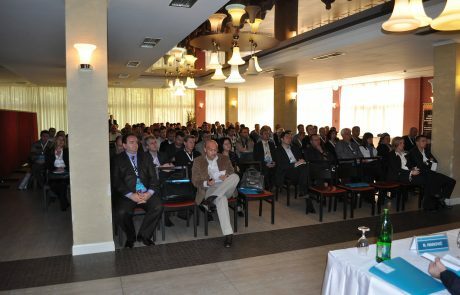 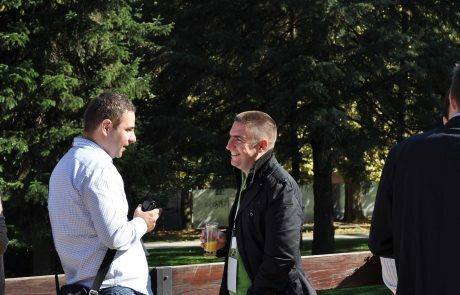 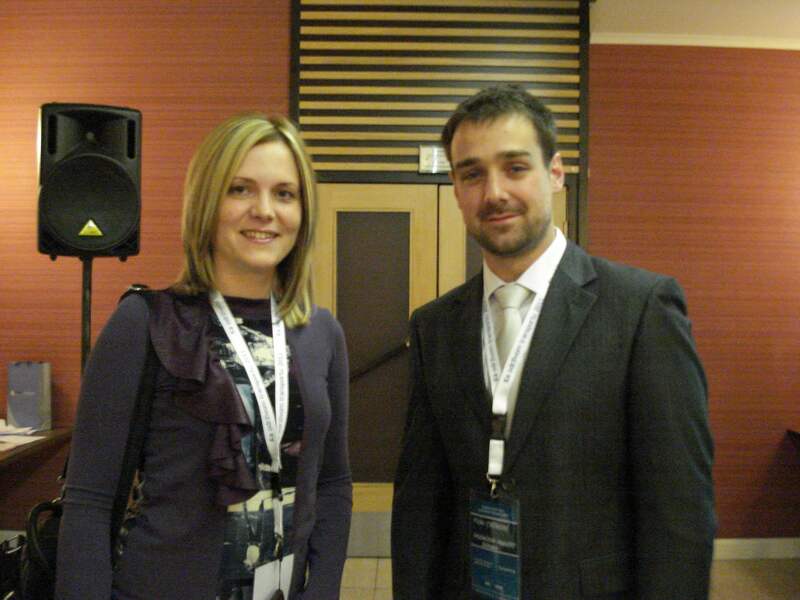 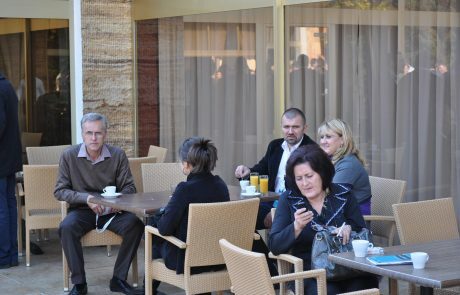 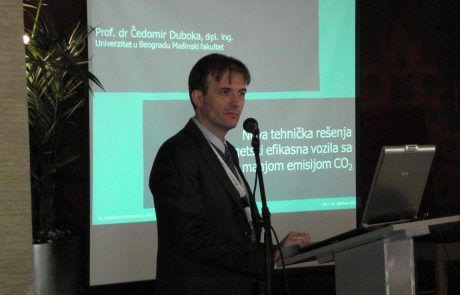 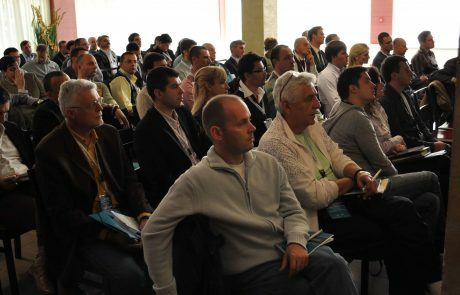 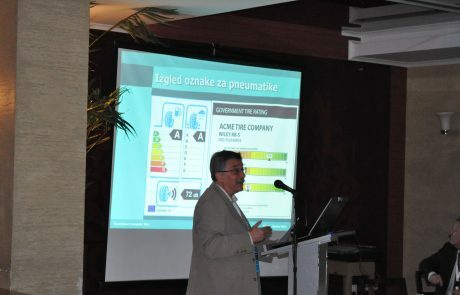 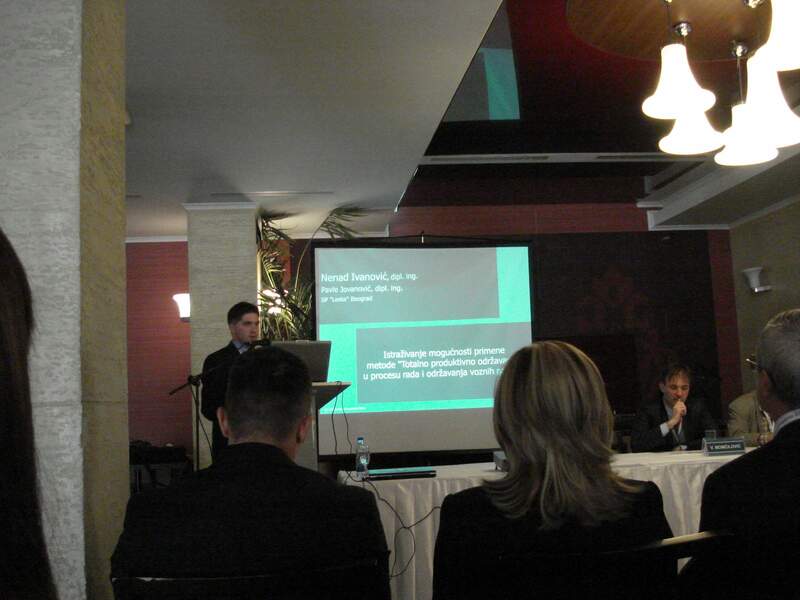 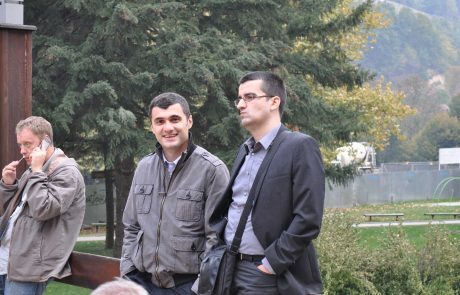 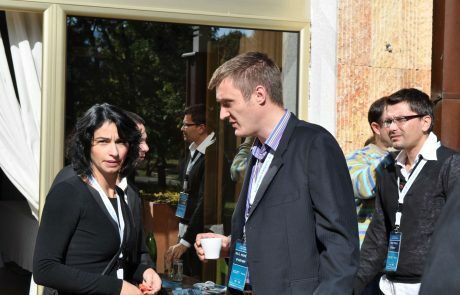 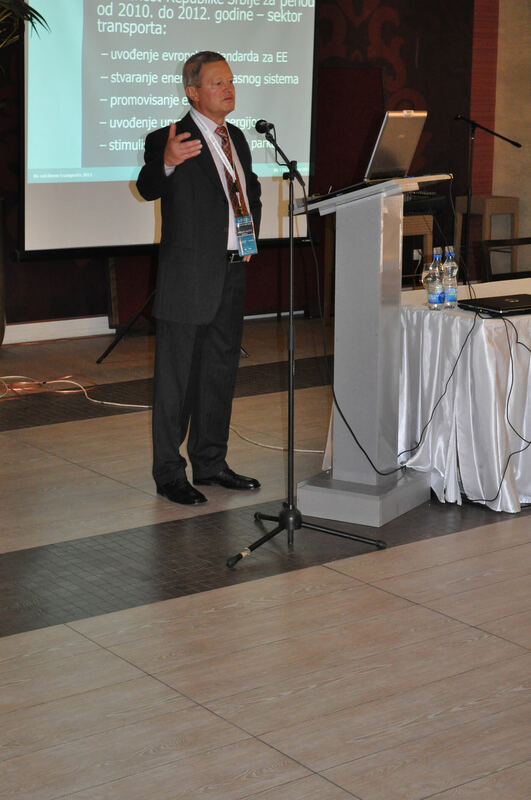 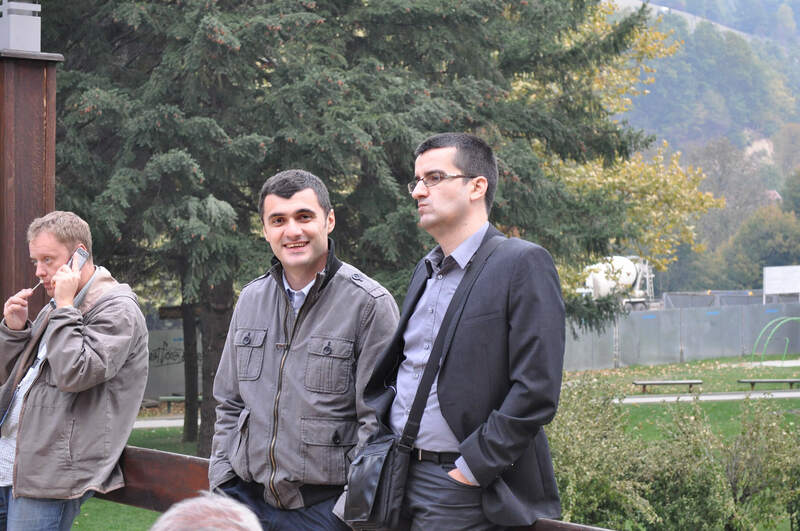 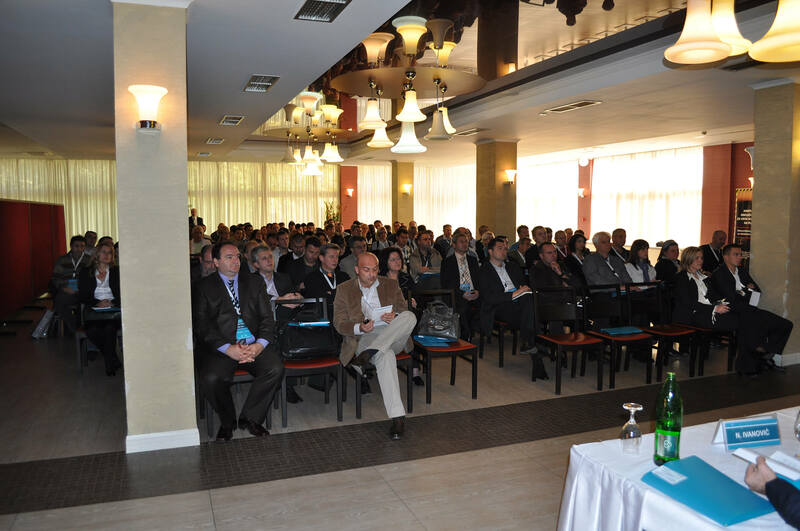 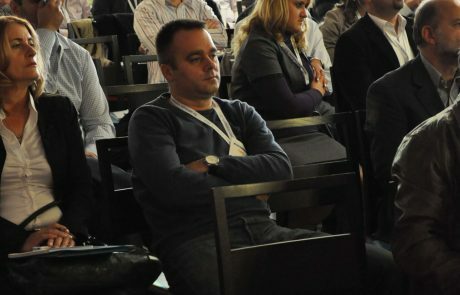 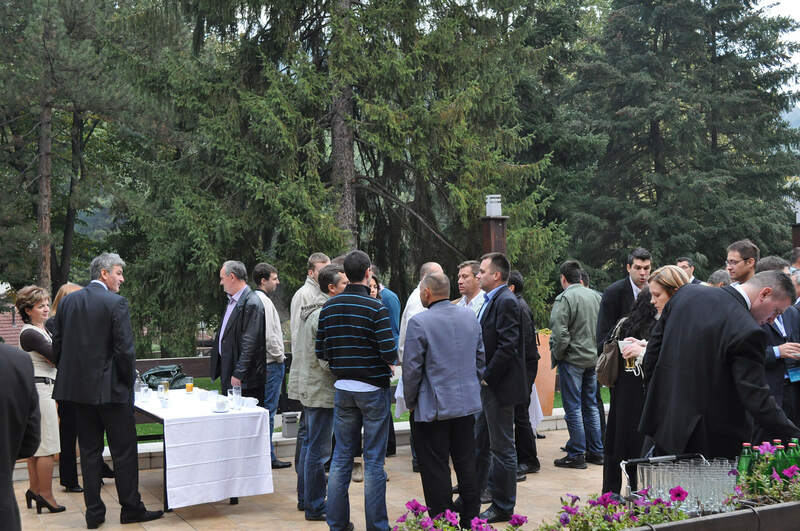 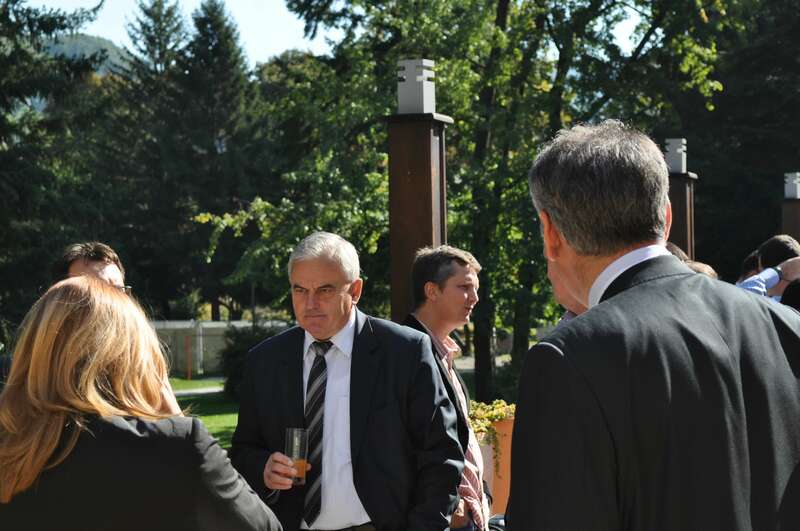 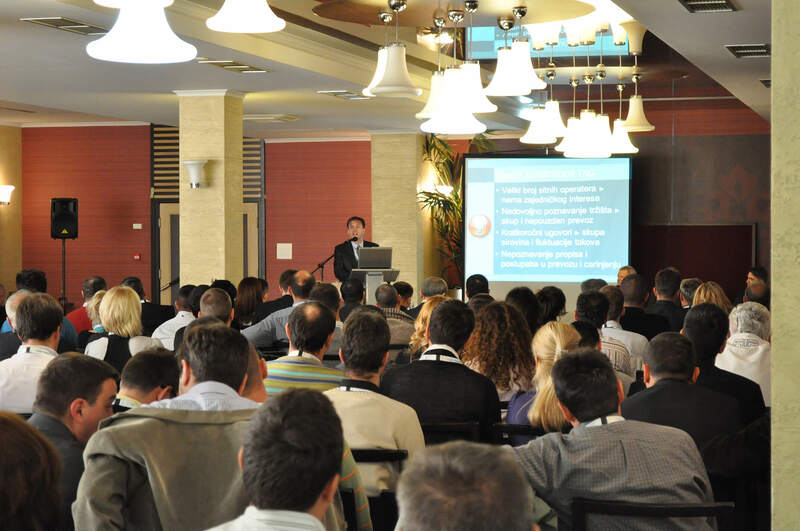 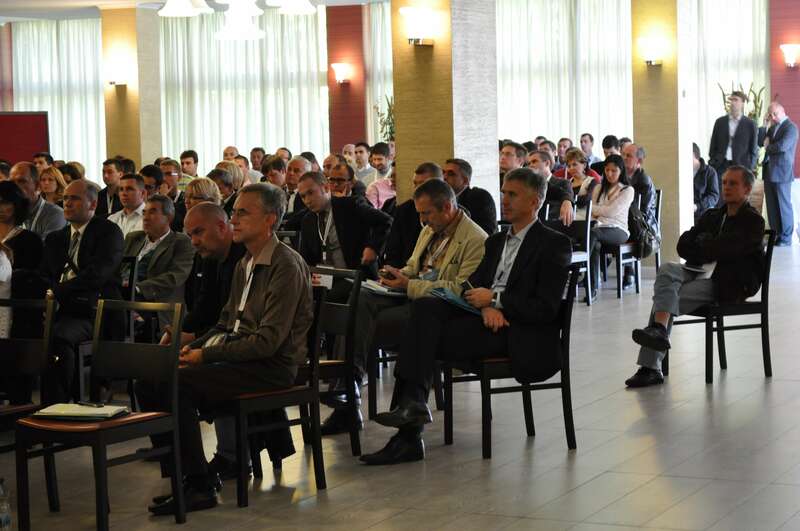 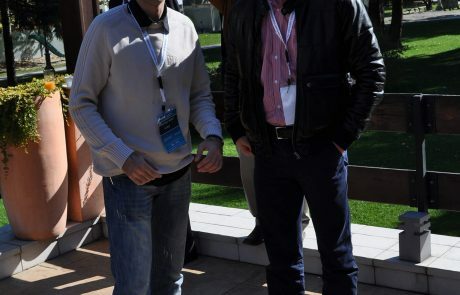 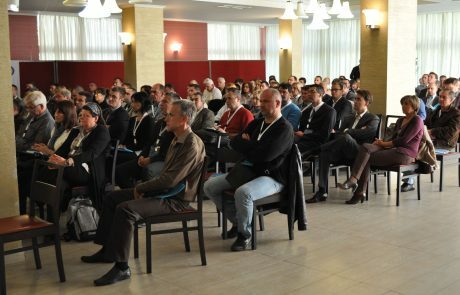 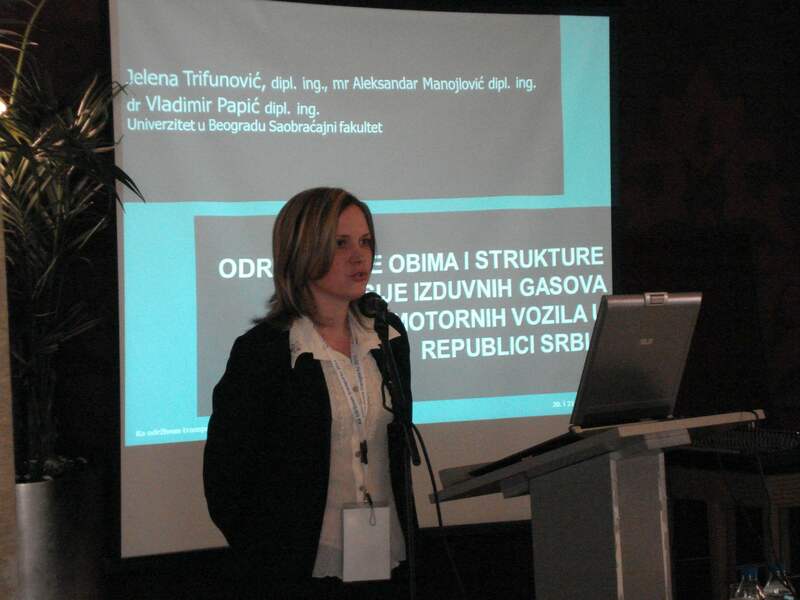 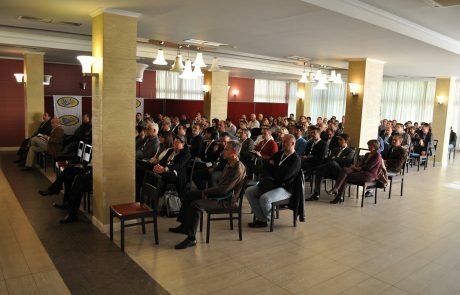 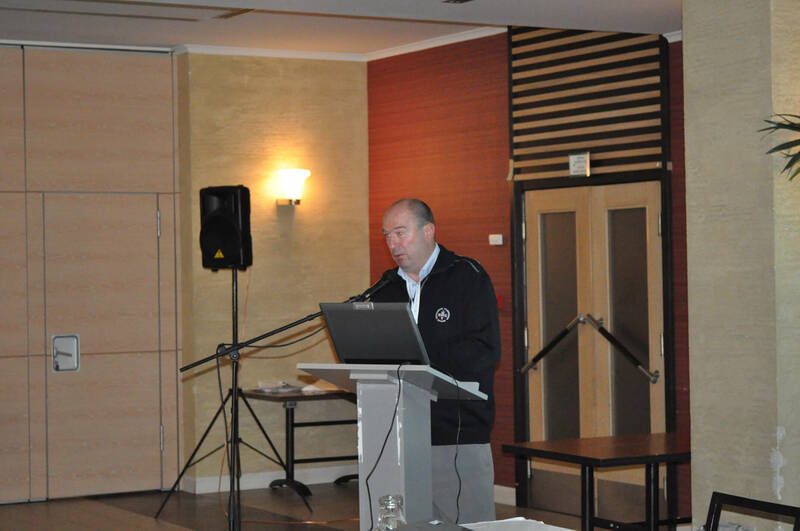 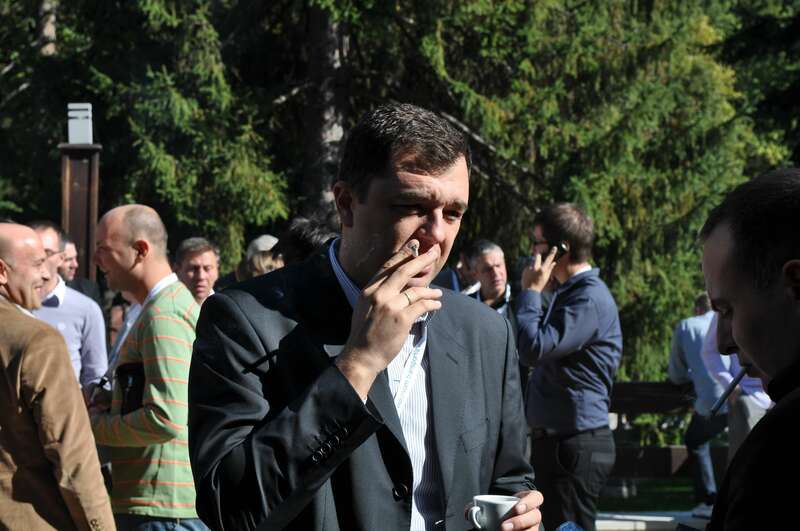 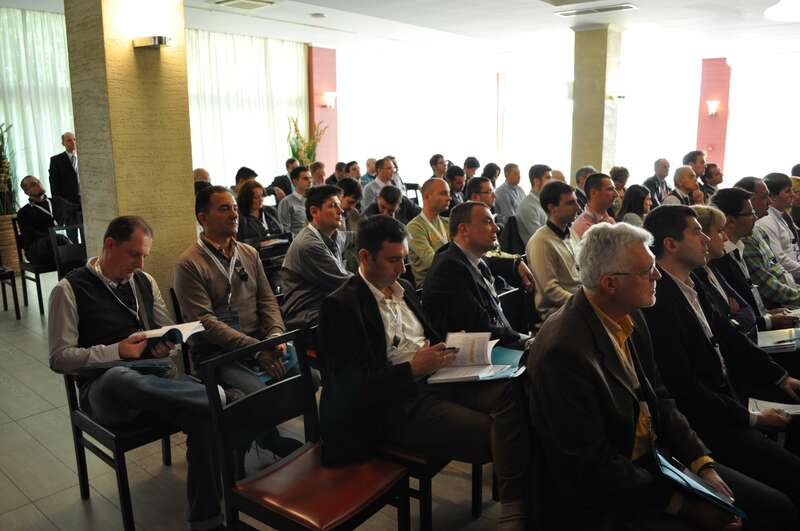 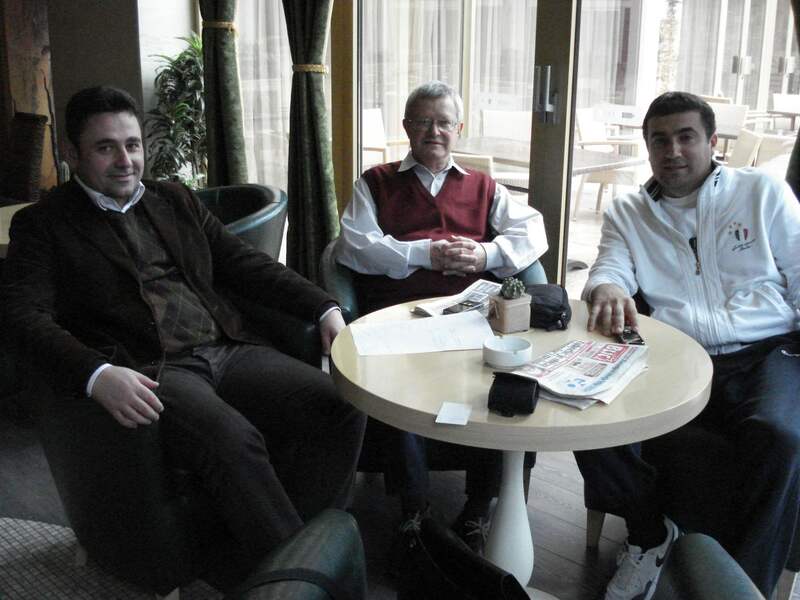 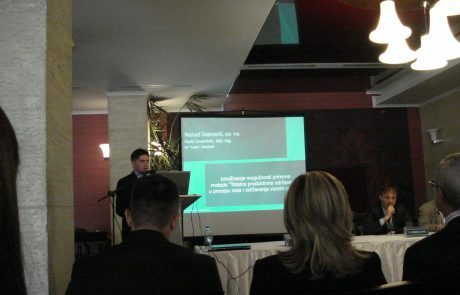 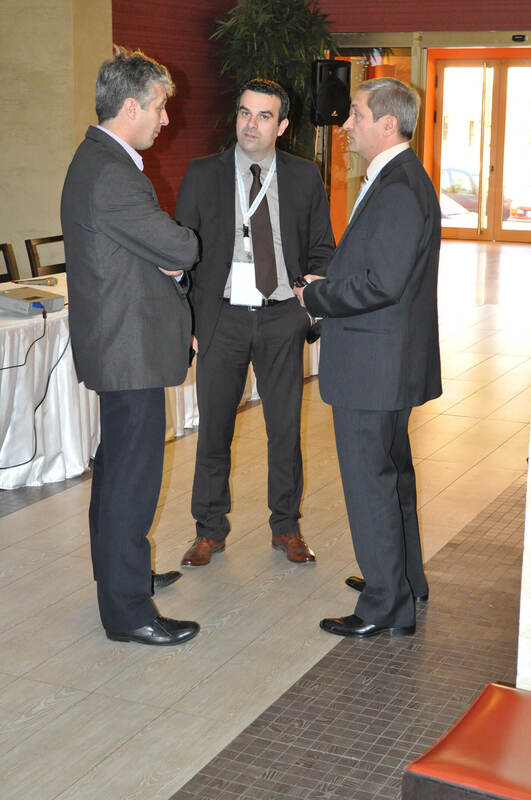 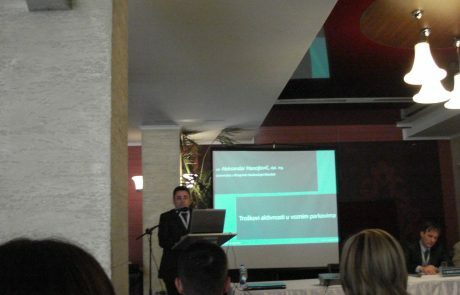 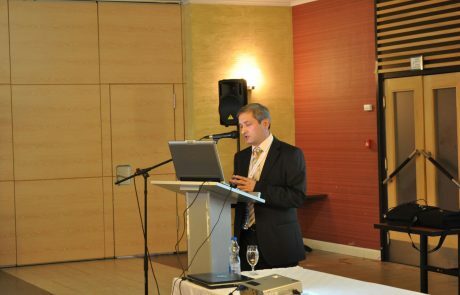 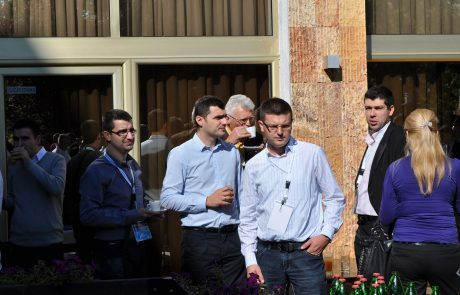 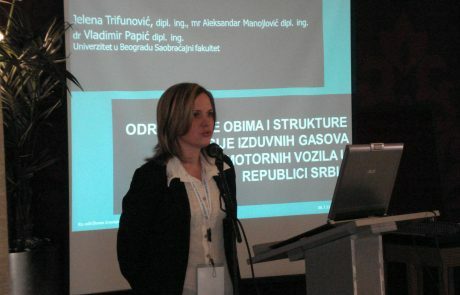 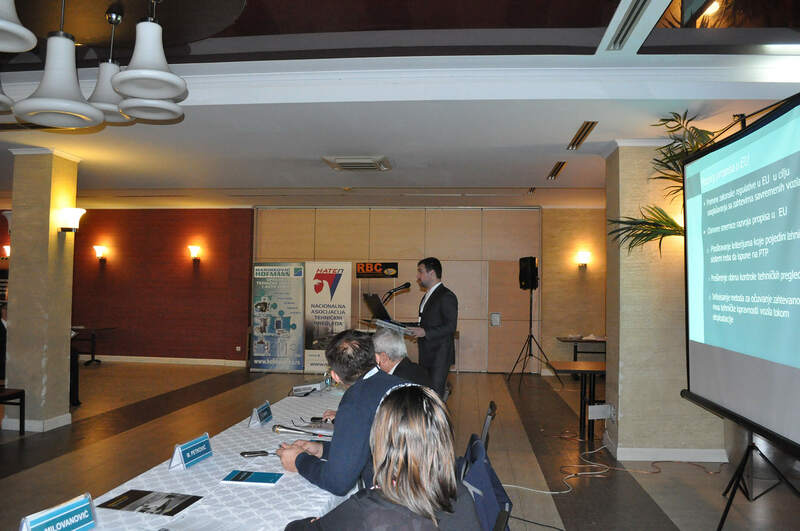 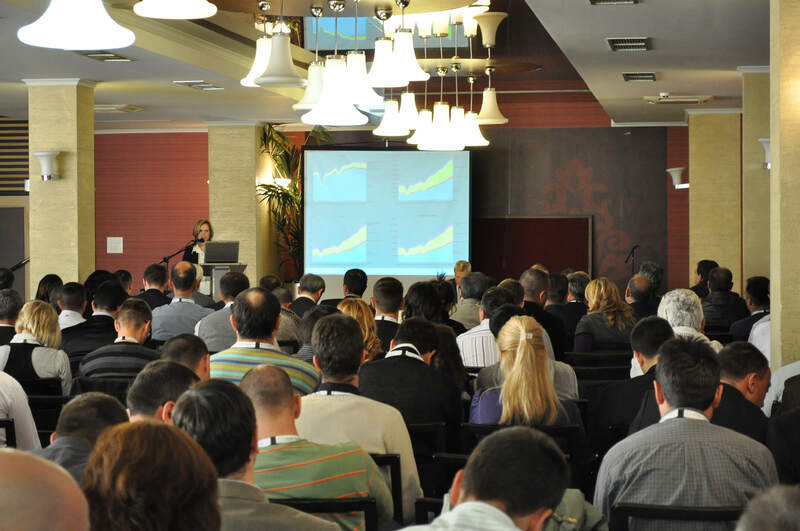 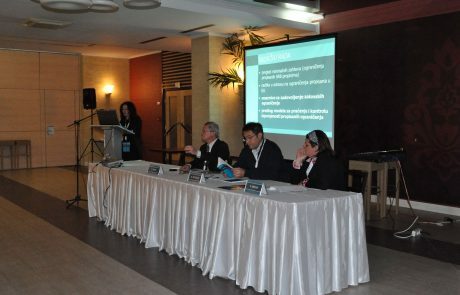 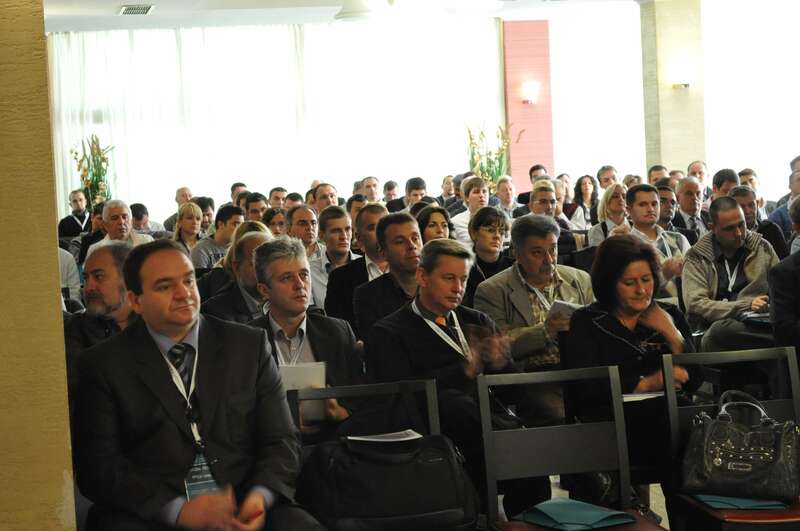 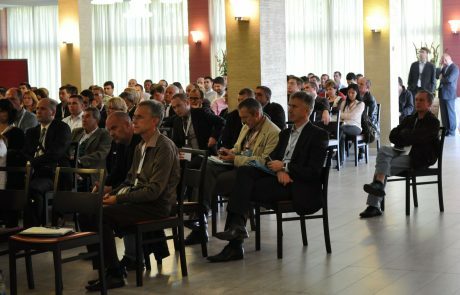 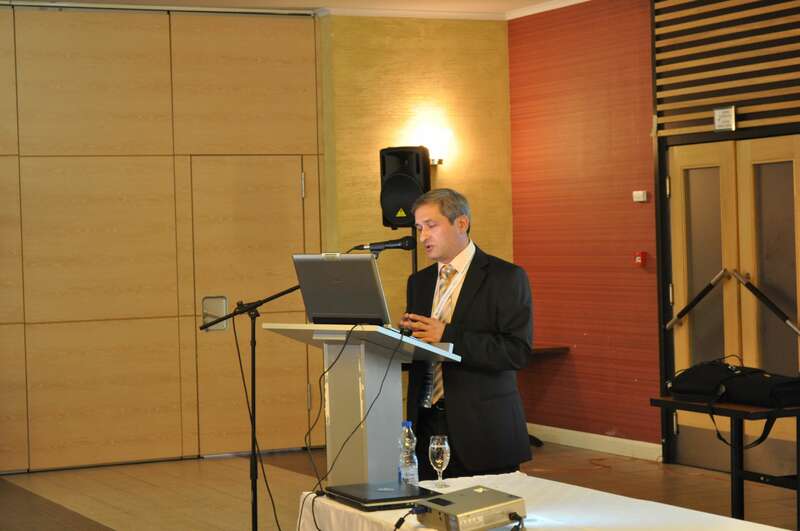 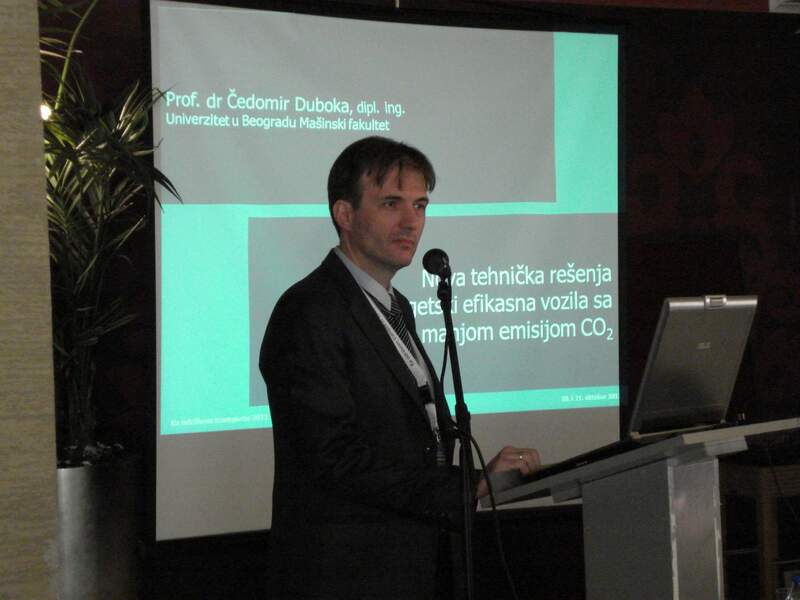 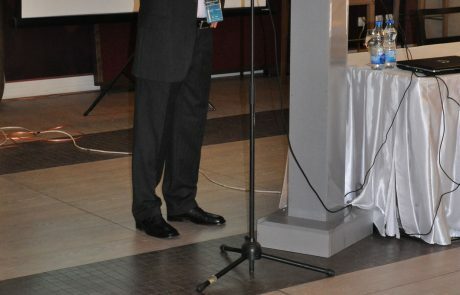 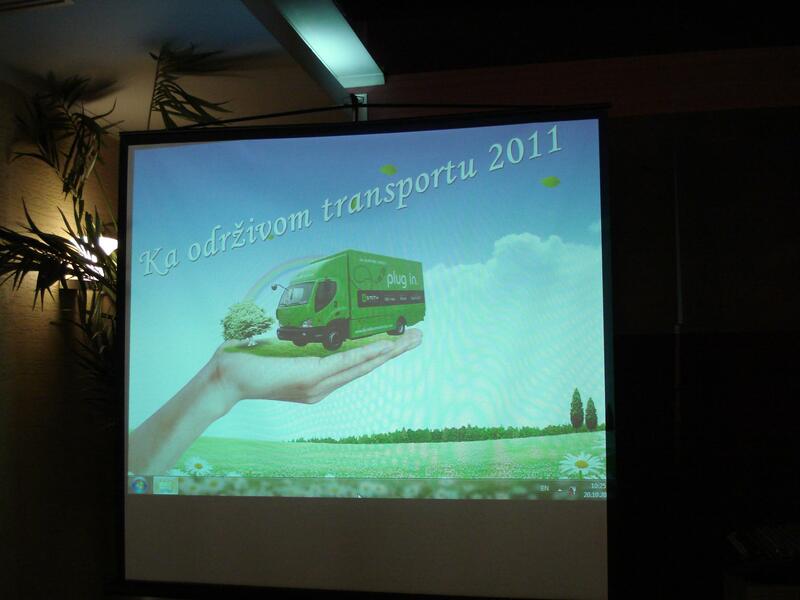 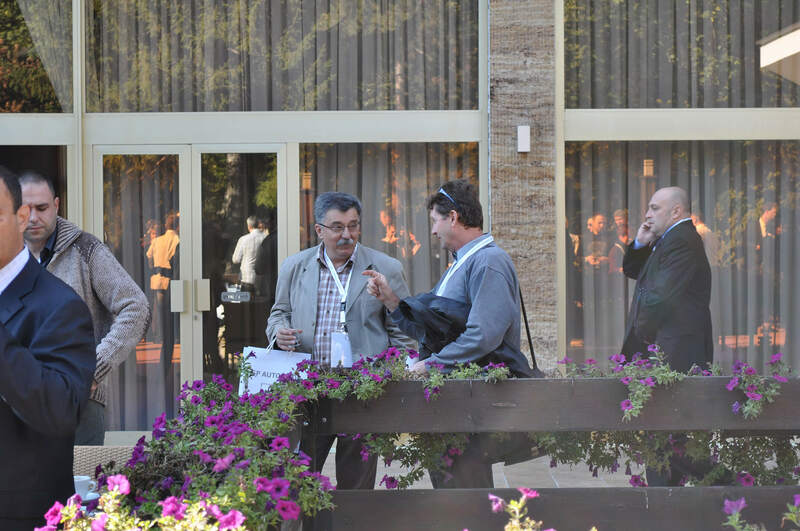 The conference was held on 20th and 21st October 2011 at Hotel Park in Ivanjica. 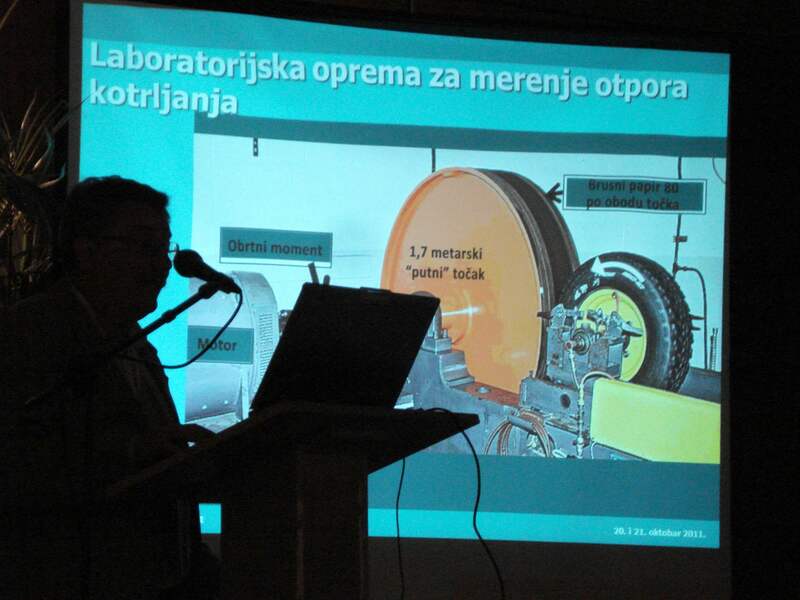 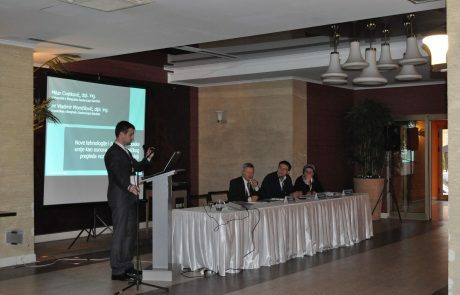 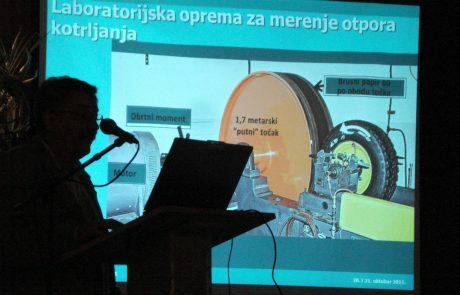 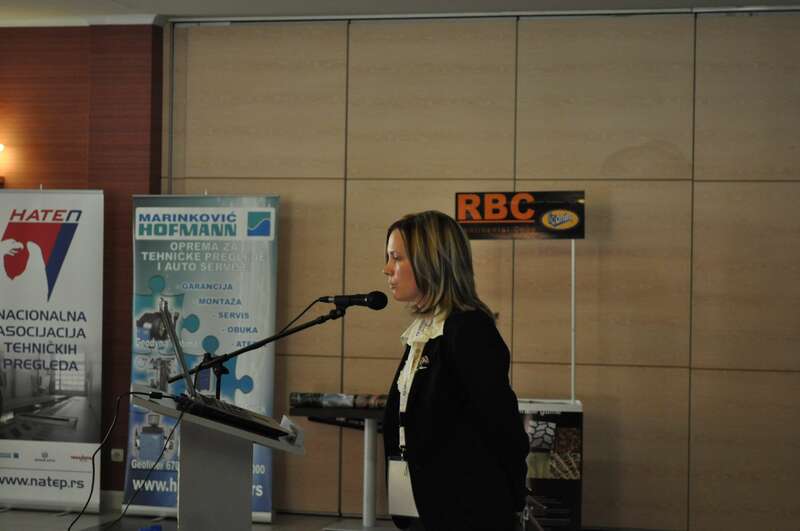 The holding of this conference was supported by the Ministry of Education and Science, JP Elektroprivreda Srbije and the Ministry of Environment, Mining and Spatial Planning. 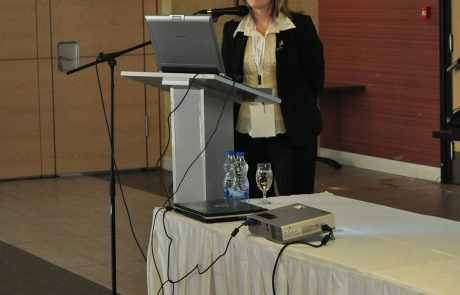 The organization, as well as the entire conference program, were held at a high scientific and professional level. 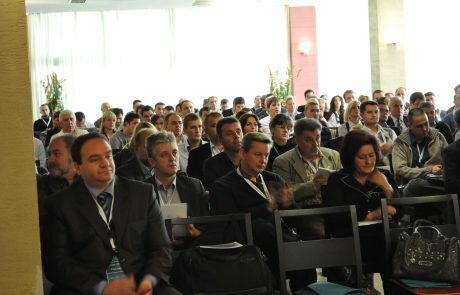 The conference program consisted of four thematic units in which eighteen works were exhibited. 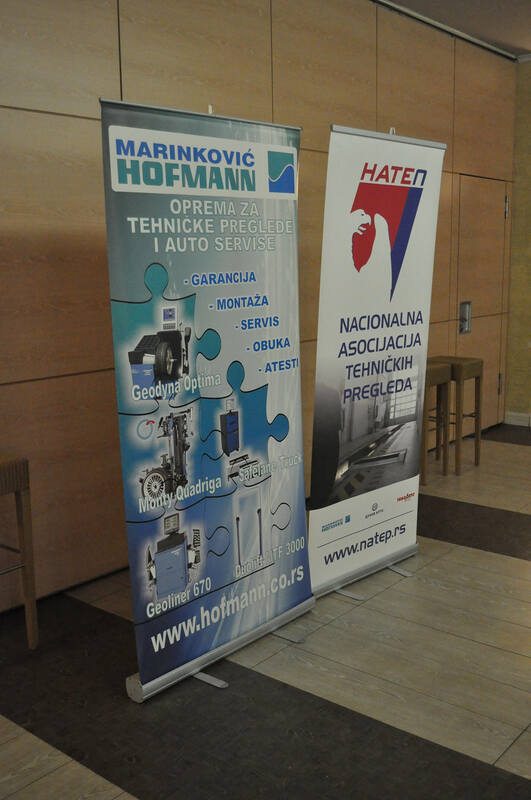 Within the thematic units, works related to: vehicles and the environment, insurance in fleets, technical inspection of motor vehicles and trailers, organization and exploitation of fleets. 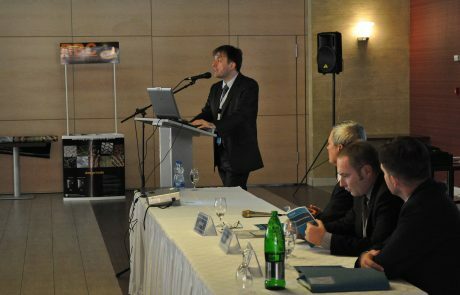 The topics presented at the conference are of importance for the training of road transport experts as well as for the direction of further development of the said areas. 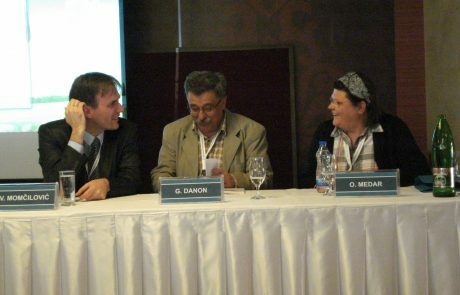 After all the topics discussed, both days of the conference, a round table was organized, attended by all the participants of the conference. The round table opened a discussion on the topics that were presented, transport problems and the transport profession in general, which is a direction for selecting thematic units for the next scientific-professional conference. 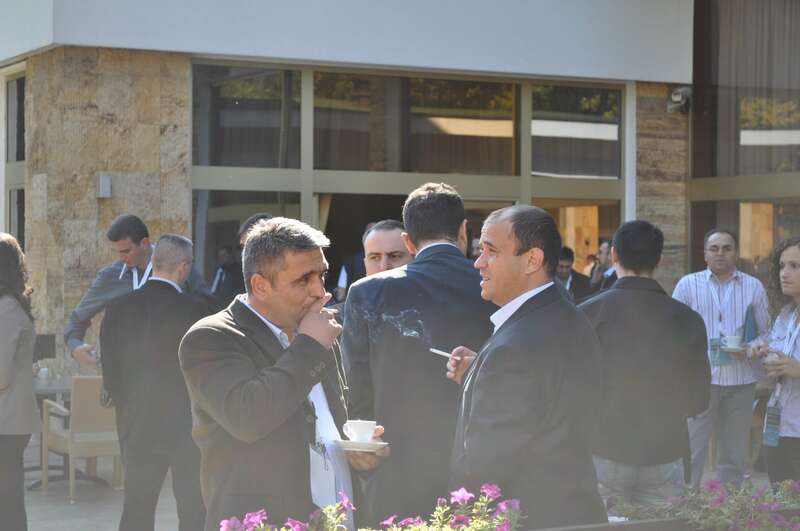 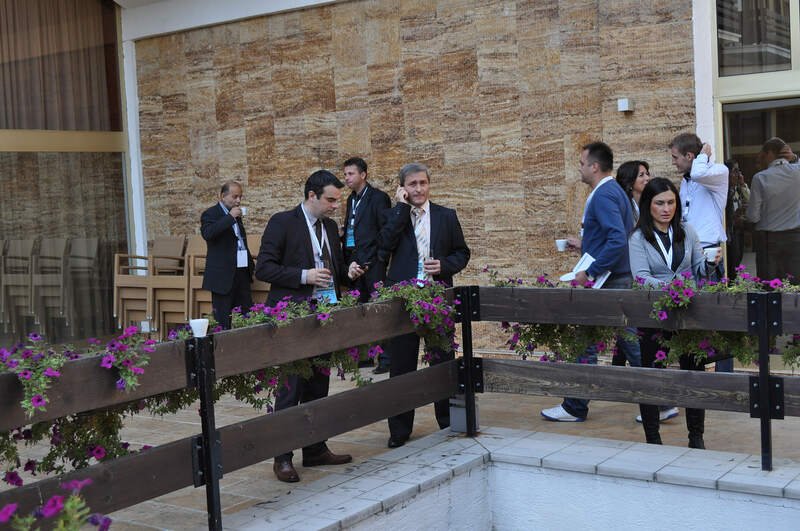 The final part of the first day of the conference was a formal dinner where all the participants of the conference attended a pleasant atmosphere, further discussion and socializing. 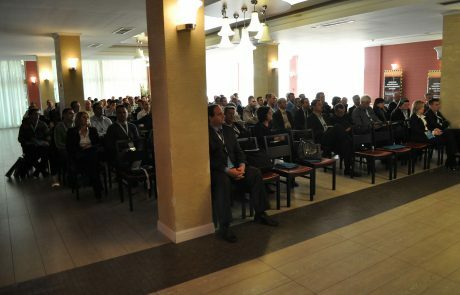 The conference was attended by over 150 experts dealing with the mentioned issues in the field of transport, motor vehicle insurance, administration bodies (from ministries, cities, municipalities), high school teachers, fuel distributors, vehicle distributors, spare parts, pneumatics, lubricants, service managers for maintenance of vehicles, recycling centers, etc. 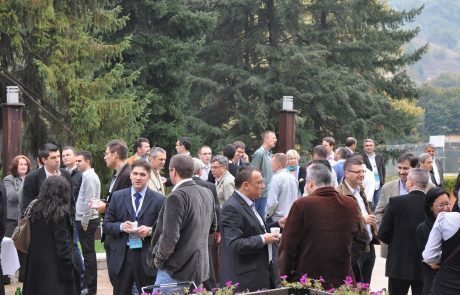 We are convinced that meeting the experts in the field of road transport, informing about current problems and possible ways for their solution, providing a direct exchange of experiences with pleasant atmosphere and socializing, the goals of the conference are fully realized. 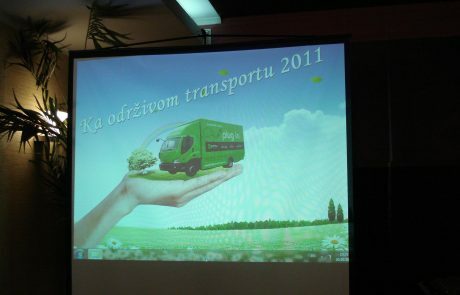 Through this way, organizers want to thank everyone who supported the conference, partners, lecturers, participants in the discussions and both round tables, guests from Macedonia and Republika Srpska, as well as all visitors to the conference “Towards sustainable transport 2011”, without which this conference would not was on such an enviable level.